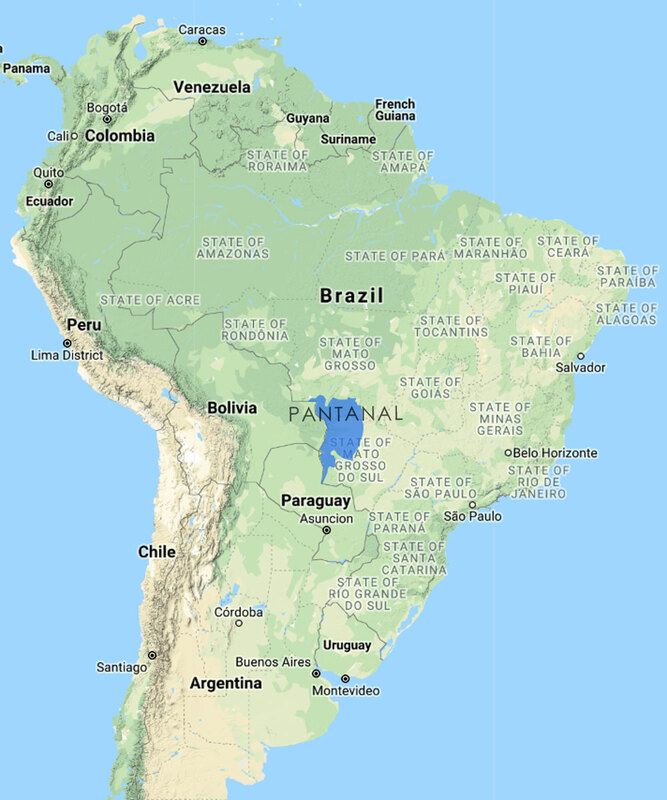 The Pantanal Great Alluvial Plain covers an area of about 150,000 square kilometers located almost entirely in Brazilian territory, in the states of Mato Grosso and Mato Grosso do Sul. 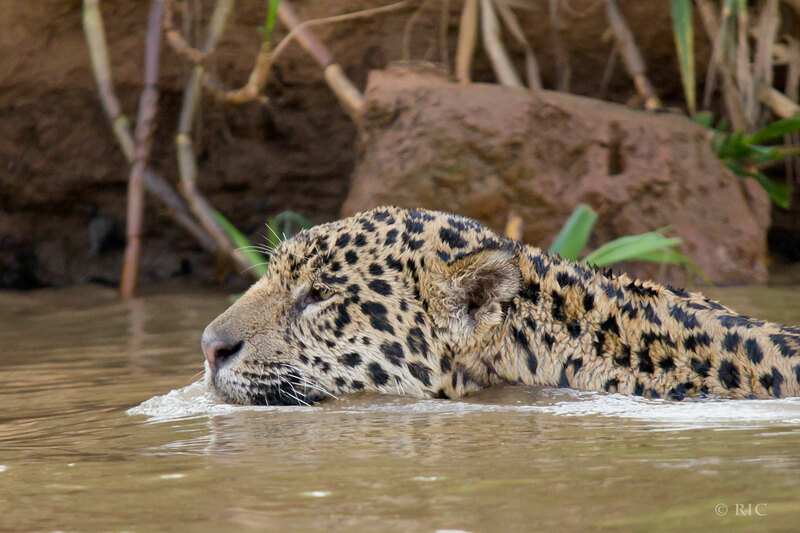 For five months of the year, the Pantanal is flooded for about three quarters of its extension by the overflowing of the rivers that cross it. 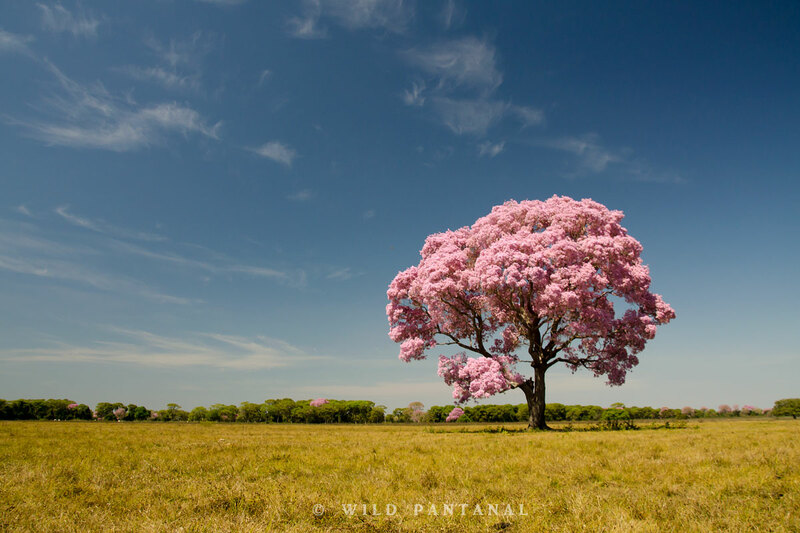 The Pantanal is the largest wetland in the world and the ecosystem with the greatest biodiversity and the greatest concentration of fauna and flora of the entire American continent! 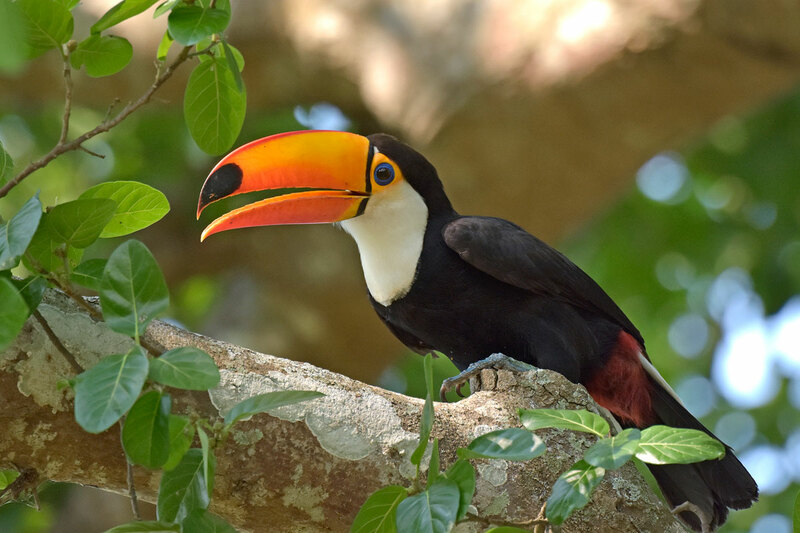 Here it's very easy to observe wildlife, on the contrary of the Amazon rainforest where the vegetation is dense and the trees are very tall, the Pantanal offers a more open view, making it one of the most popular and famous places in the world for birding and wildlife photography. 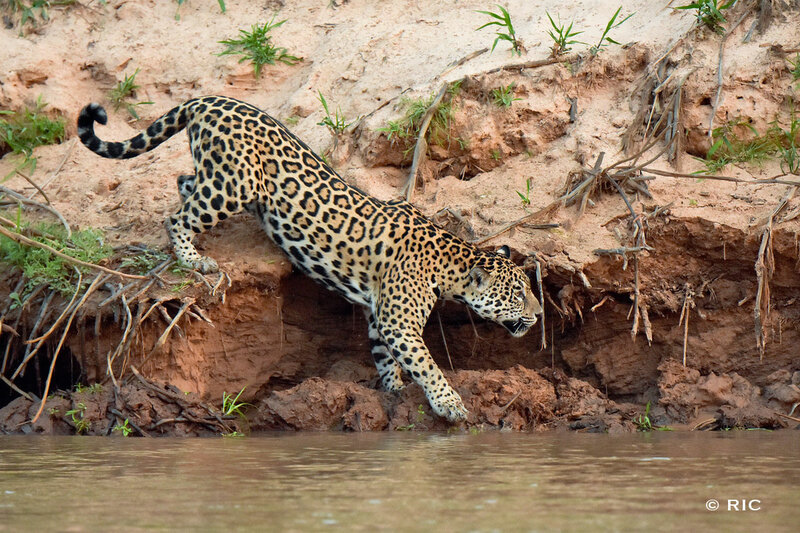 During the rainy season the lands of the Pantanal remain flooded for months receiving nourishment from the waters, and the animals congregate on the islands (capões) and emerged land strips (cordilheiras). 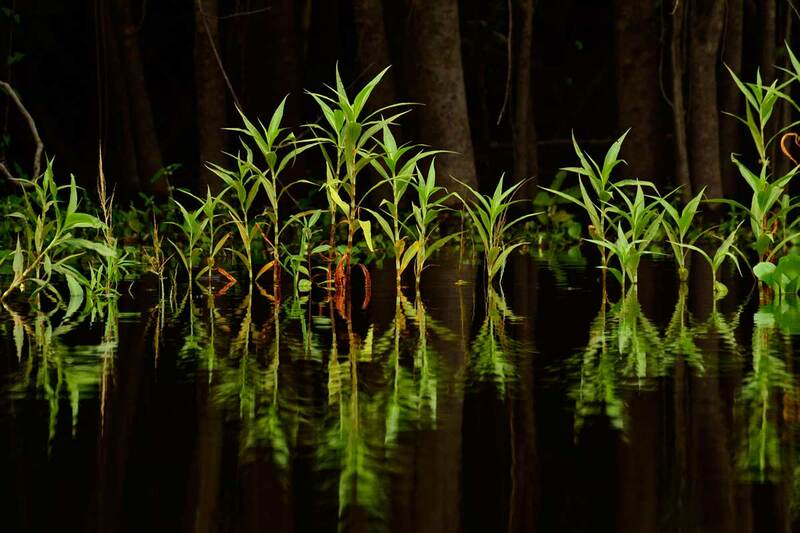 As soon as the waters begin to recede, many birds find livelihood by microorganisms and by trapped fishes, and concentrate around the waterholes. 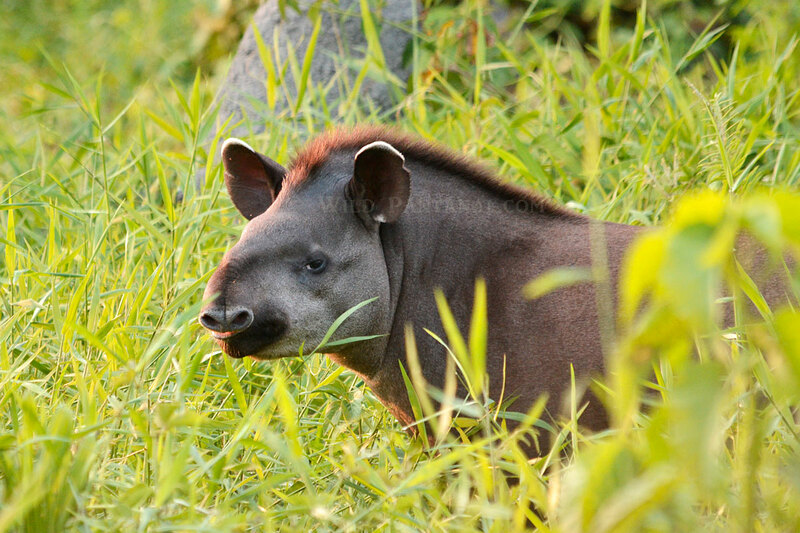 A unique ecosystem for the enormous wealth of flora and fauna, so much so that in the year 2000 has been recognized by UNESCO as a Biosphere Reserve and World Heritage Site. 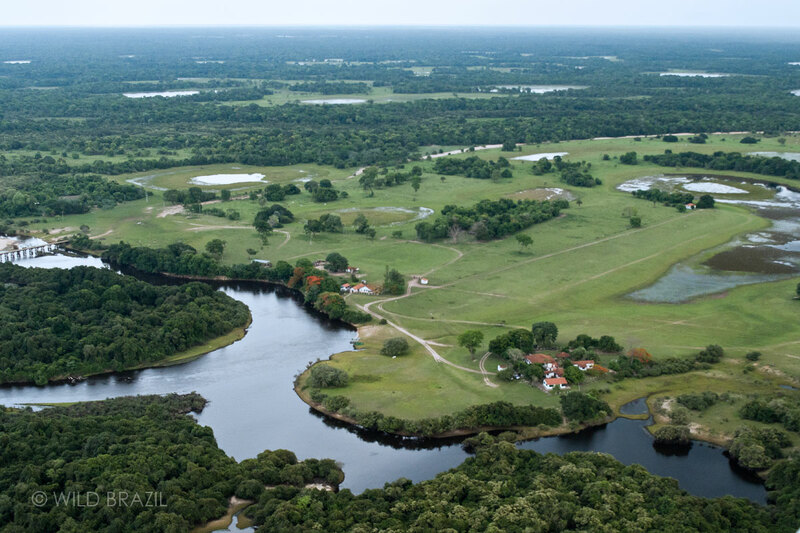 The main access cities for a visit of the Pantanal are Cuiabá in state of Mato Grosso (Northern Pantanal) and Campo Grande in Mato Grosso do Sul (Southern Pantanal). 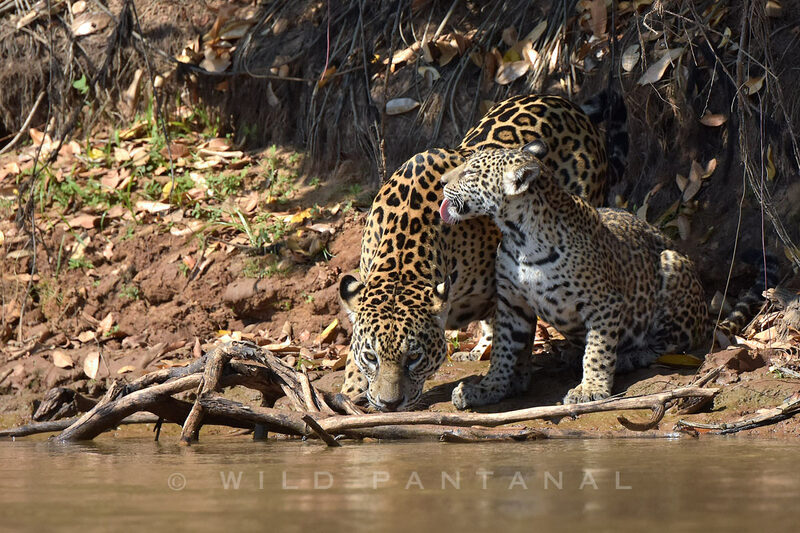 The Northern Pantanal is a slightly higher land, you can see lot of species, this is the best place to see wild jaguars, the Transpantaneira road cross the Pantanal for 150km and it's considered a Park Road. 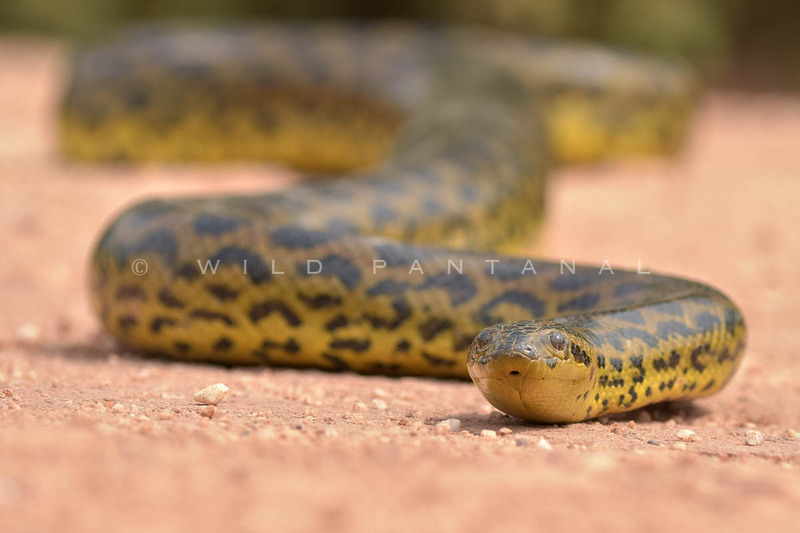 In the Southern Pantanal the wetland environment is more intense, here you can see colourful parrots, toucans, macaws, caiman, monkeys, giant otters, giant anteaters, and many more besides. 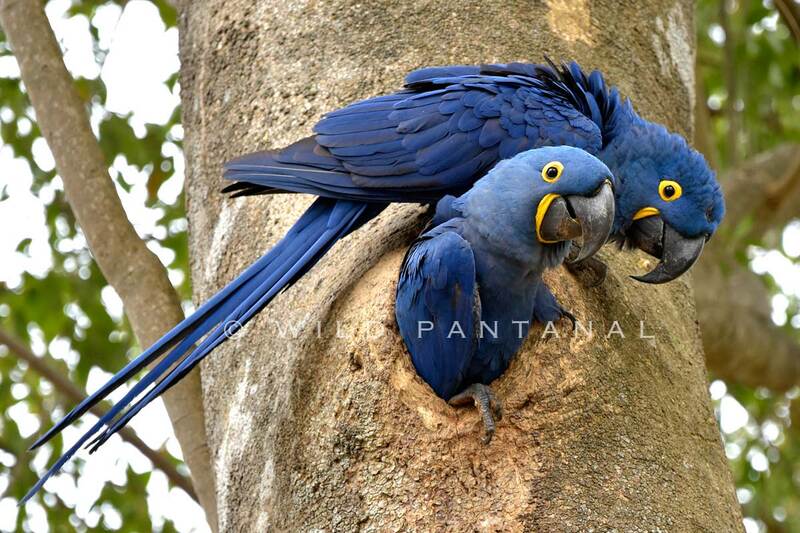 Checkout our Tours in the Pantanal! Car safari day/night, boat safari, horseback riding, walking safaris, wildlife watching. 3 different tours in just 4 days! 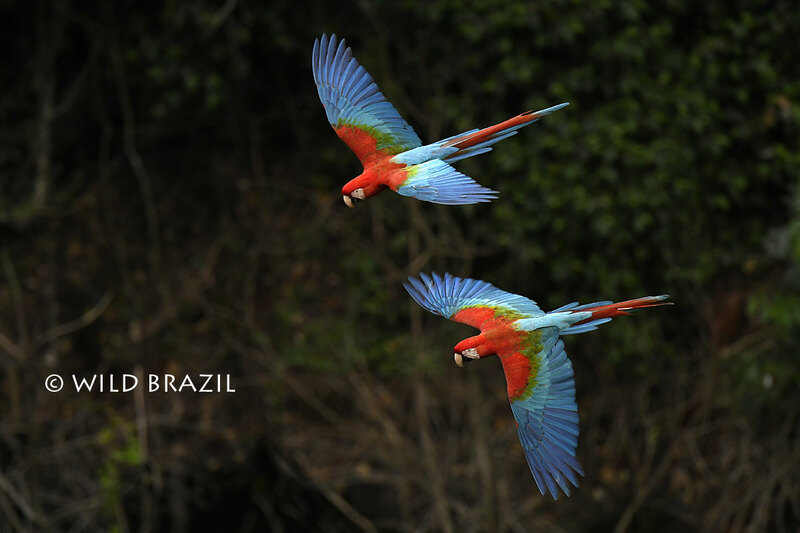 Macaw's Sinkhole, Rio da Prata snorkeling and Pantanal safaris! 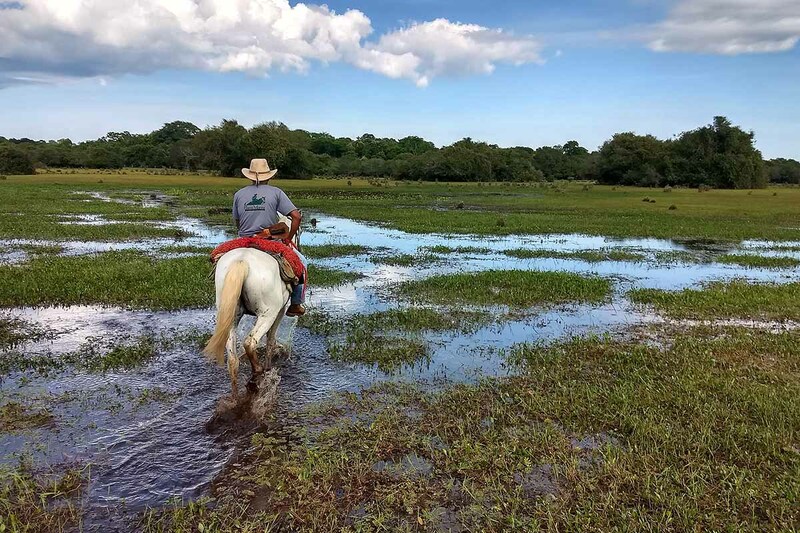 A fantastic horseback riding expedition in the Pantanal. 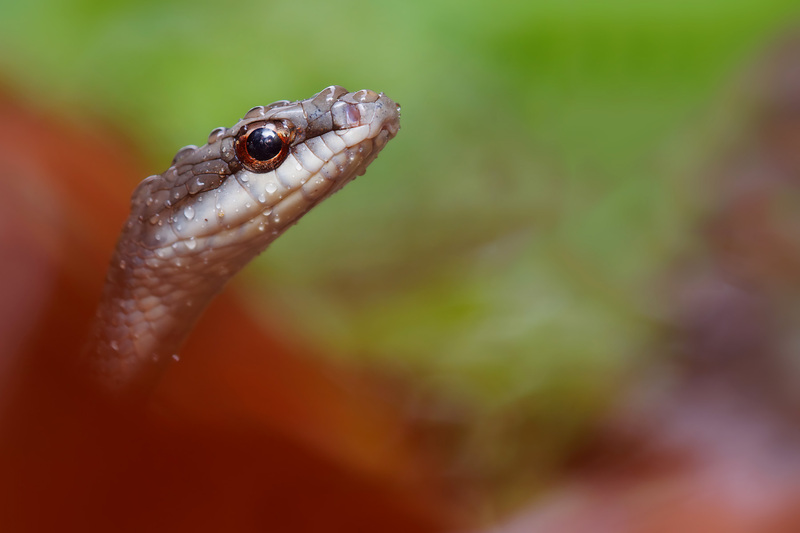 A photography tour with a focus on capturing images of reptiles and amphibians!